It's a dark day for waffle lovers. Kellogg announced today it's experiencing a waffle shortage which should last until . . . mid-2010! Yikes! Heavy October rains in Atlanta forced one of the Eggo bakeries to take a production hiatus. And to add insult to injury, Kellogg's largest waffle facility (in Rossville, TN) needs extensive repairs. 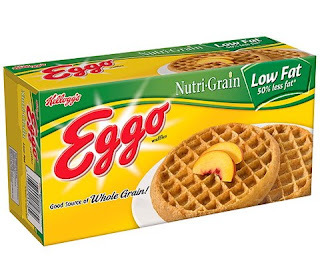 A Kellogg spokesperson said, "We are working around the clock to restore Eggo store inventories to normal levels as quickly as possible. Remaining inventory will be rationed to stores across the country based on historical percentage of business." My initial reaction upon hearing the story was to post an entry here. But then I came to my senses and first ran to the grocery store and bought up all the Eggo boxes I could get my hands on. I know there will soon be desperate moms with crying children and hungry, hungover college students all deep in the midst of Eggo withdrawal. 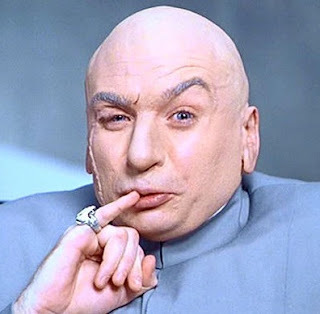 So, the bidding on ebay will soon commence with the starting bid of [insert dramatic pause] one . . . million . . . dollars! Mwahahahaha! No fear Holley! I promise we won't run out of Aunt Jemima for anyone who wants to make their own waffles (or pancakes)!